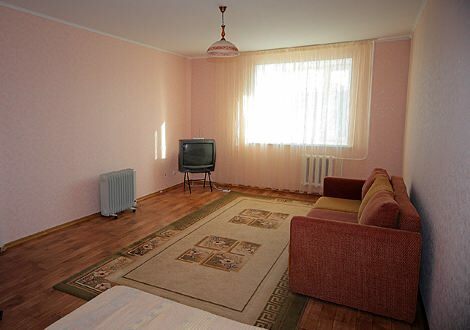 Nice comfortable serviced apartment in «Triumph» housing estate of Astana. New modern furniture, all the appliances. 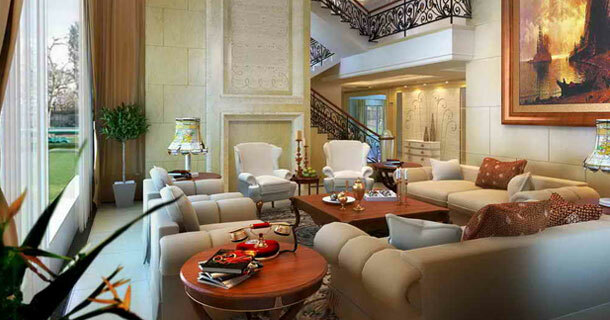 The serviced apartment offers the best accomodation for tourists and business travelers. You will find everything you need. Room price is $50 per day. 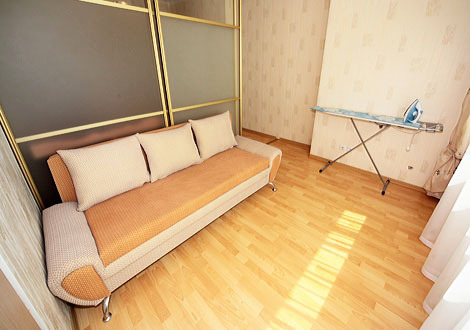 Serviced studio apartment, Astana locates on the 12 floor of the new elite housing estate of Astana — Severnoye Siyaniye. Baiterek, Korme expo center, House of Ministries, all the main attractions are nearby . 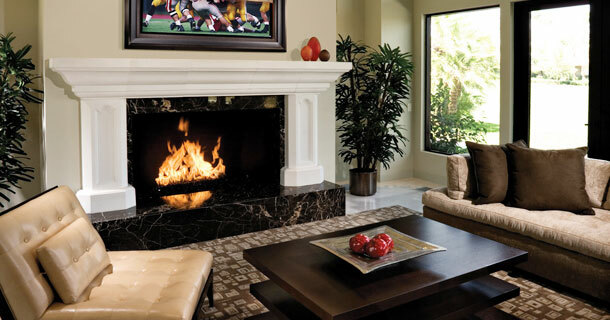 Serviced apartment is the best choice. Room price is $60 per day. Elite 2-bedroom apartment Astana in the new prestigious housing estate «Astana Triumph». Vip-class serviced apartment, very spacious and comfortable. Wonderful view of Astana from the windows. 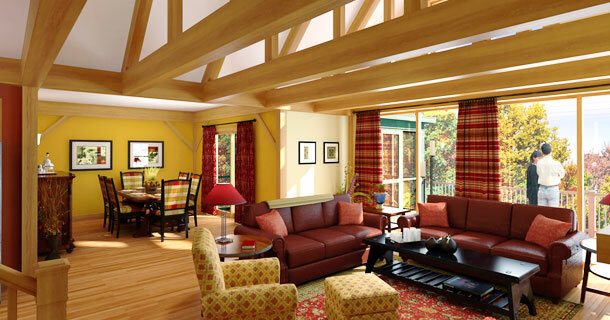 There are two bedrooms and lagre living room. Room price is $75 per day. 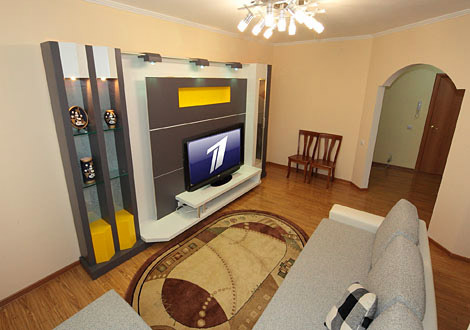 1-bedroom apartment in the center of Astana. The best choice of accomodation. 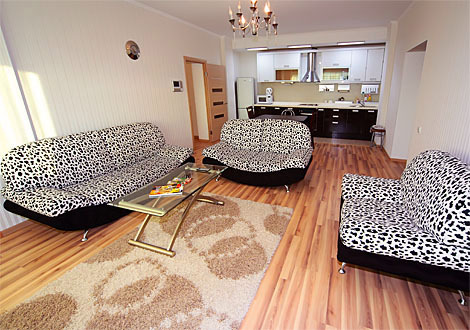 New elite housing estate «Severnoye Siyanie» in very modern and comfortable. All the amenities. Internet Wi-Fi, air conditioning, cable tv. 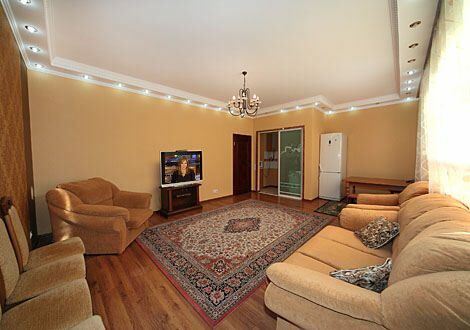 Apartment in Triumph Astana for tourists and business travelers. One-bedroom apartment of total area 90 square meters. 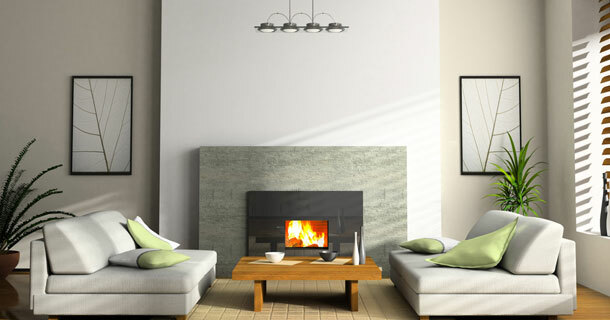 Truimph is luxorious housing estate with stores, swimming pool, gym, saunas, pharmacy, cafe. Room price is $58 per day. Serviced apartment 2-bedroom locates at the new elite housing estate in the new center ov Astana. 16th floor. Wonderful view of Astana through the windows. Luxorious apartment with two bedrooms. All the amenities for travelers. Room price is $73 per day. 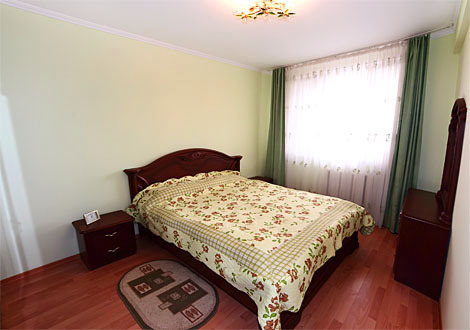 1-bedroom apartment of Astana is comfortable and cozy. New center of the capital. Classic design. Total area is 70 square meters. Serviced apartment locates on the 6th floor. Pick up service is available for our guests. Room price is $42 per day. 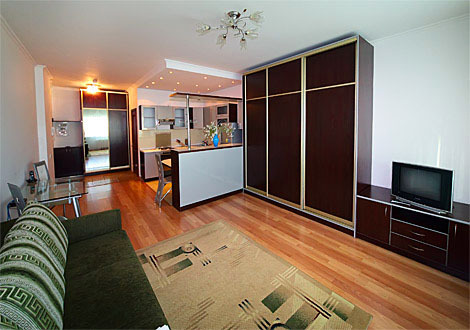 One-bedroom serviced apartment Astana in luxorious housing estate in the city center. Left Bank, House of Ministries, Bayterek, Ministry of Defence, Ministry of foreign affairs, Ministry of Transport and Communications are nearby. 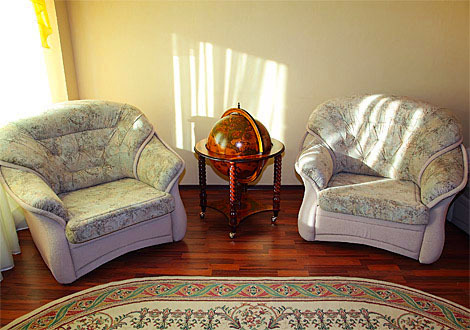 Two-bedroom apartment daily rent in Astana is the best choice for accomodation for tourists and business travelers. Good location near the Mega cnter, Duman intertainment center, Esil river. New elite housing estate. Room price is $54 per day. 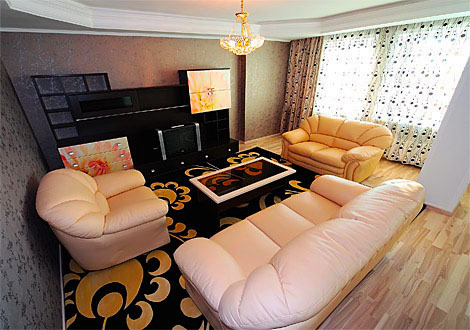 Apartment for short term rent in Astana at the «Crown Plaza» housing estate. The serviced apartment is located on the 8th floor. House of Ministries, Baiterek are nearby. Total area is 66 square meters. Comfortable accomodation. 3-room apartment in Astana VIP class is located at the new elite housing estate at the center of Astana. Nice view of Baiterek and green-water boulevard. Services are provided for guests. Cleaning is three times a week. Pick up at the airport. Room price is $83 per day. 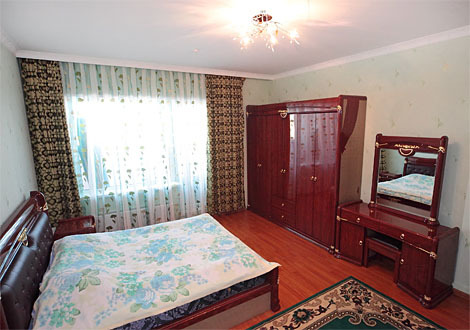 2-bedroom elite apartment in Astana is the best chise of comfortable accomodation. The serviced apartment has two bedrooms, living room and kitchen studio. Large balcony with a great view. Total area is 110 square meters. Room price is $52 per day. 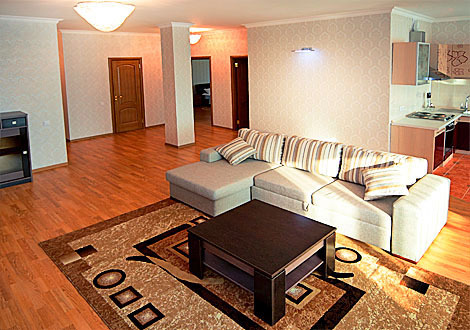 Studio serviced apartment is located at the new elite housing estate of Astana — Severnoe Siyaniye. Bayterek and other attractions are nearby. Total are of the apartment is 45 sq meters. Kitchen studio and spacious bathroom. 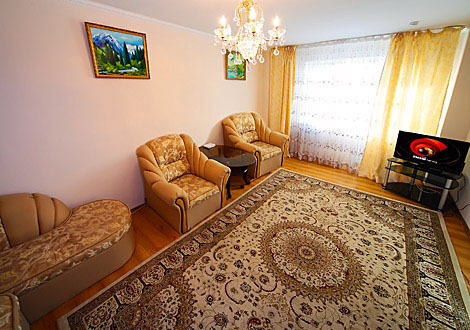 1-bedroom apartment for rent is located near the House of Ministries in Astana. 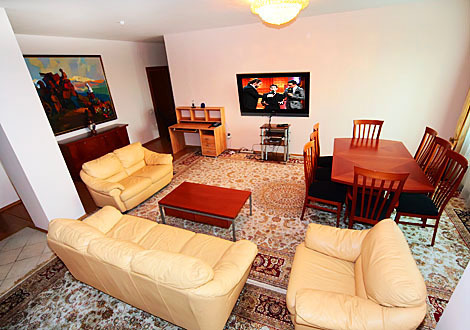 Elite residential complex «Nursaja» is very modern and has comfortable apartments with all the amenities. Apartment is fo 79 sq meters total area. Room price is $56 per day. 1 room serviced apartment located in a convenient area of Astana close to new and old city centers is comfortable for one to three persons. 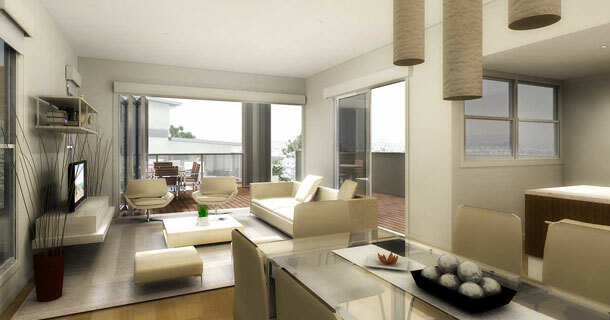 Total are of the apartment is 45 sq meters what includes living room, kitchen, hall, bathroom unit. Room price is $21 per day. 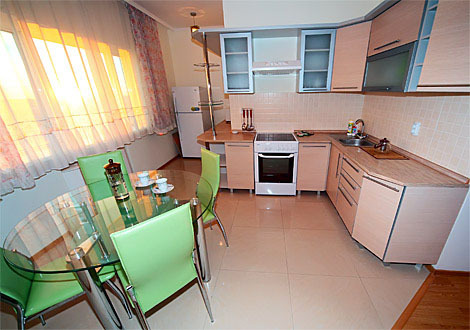 Apartments Astana - APARTMENTS ASTANA | Serviced apartments in Astana - Daily rent flats in Astana.